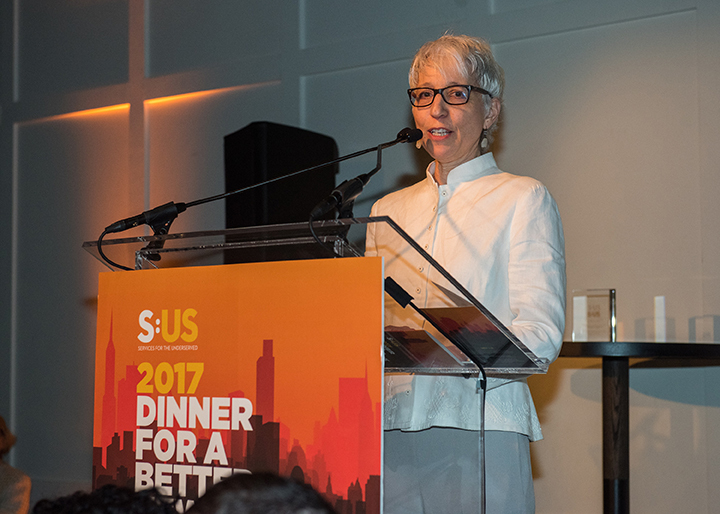 In May 2017, Services for the UnderServed (S:US) held their annual ï¿½Dinner for a Better New Yorkï¿½ on the second level of the Eventi Hotel. 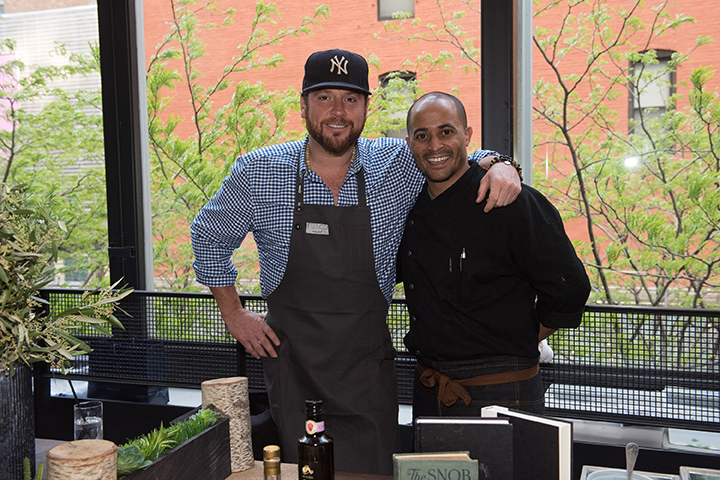 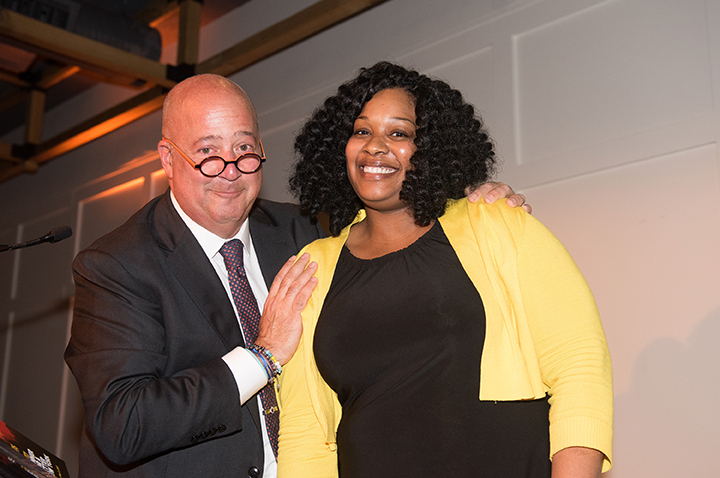 The event honored Board member, Chef Andrew Zimmern and S:US recipient, Stacey Hakim. 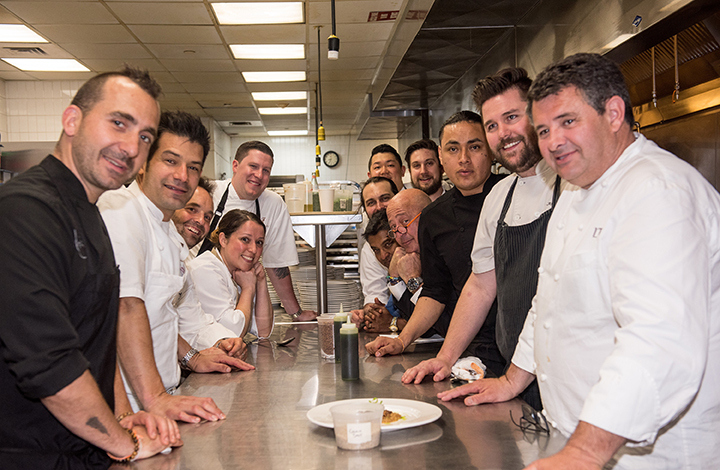 The evening consisted of a cocktail hour with stations provided by the highly acclaimed chefs Scott Conant, Alex Guaranschelli, Taku Sato, George Mendes, Jose Alvarez and Laurent Tourondel. 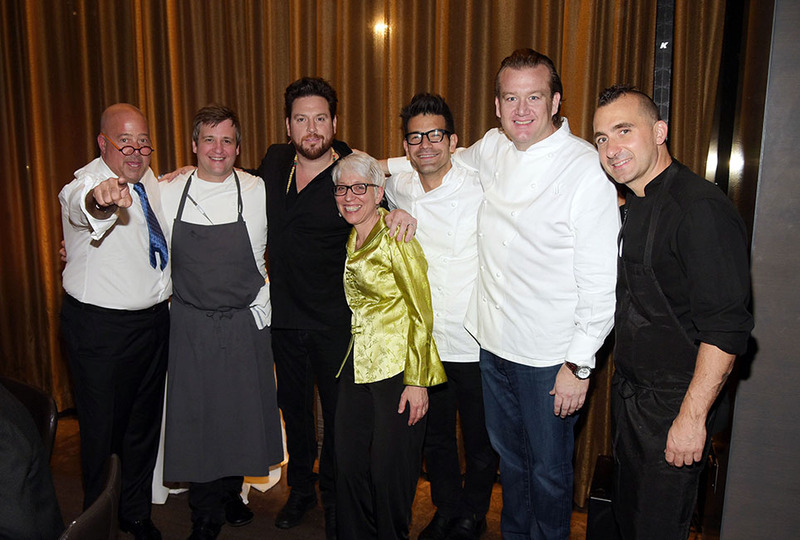 This was followed by a stellar three course dinner prepared by Chefs Marc Forgione, Michael White and Floyd Cardoz. 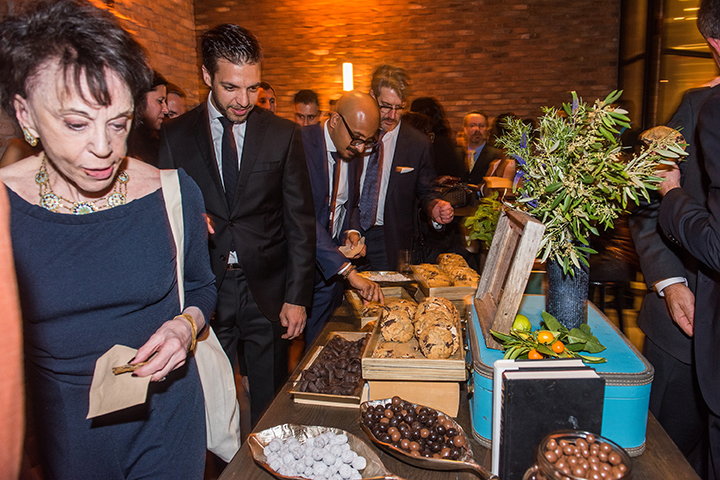 To end the evening, there were many dessert stations, donated by Laurent Tourondel, Mark Welker, Jacques Torres and Bryan Petroff & Douglas Quint, as well as a whiskey tasting bar provided by Southern Wine and Spirits. 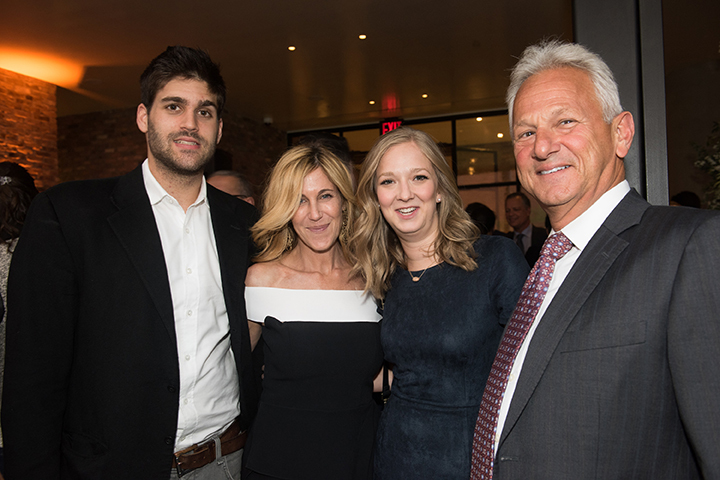 The evening was a massive success in raising awareness and support for all of the important services S:US provides. 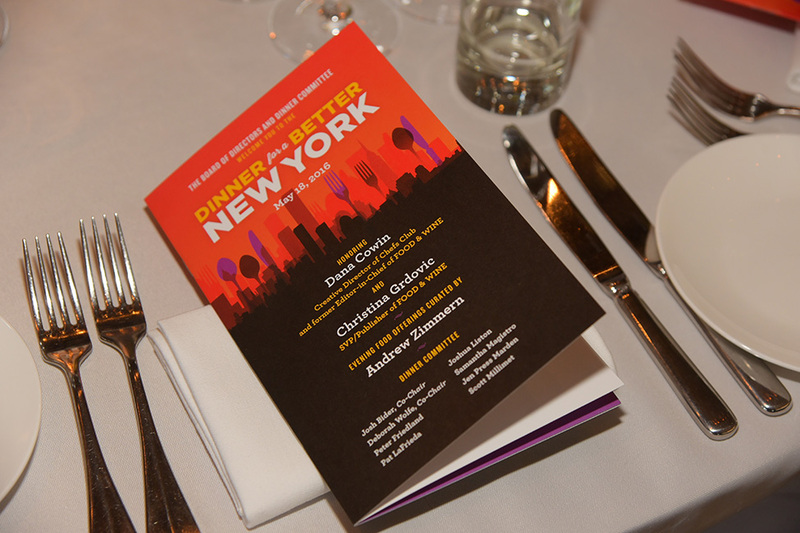 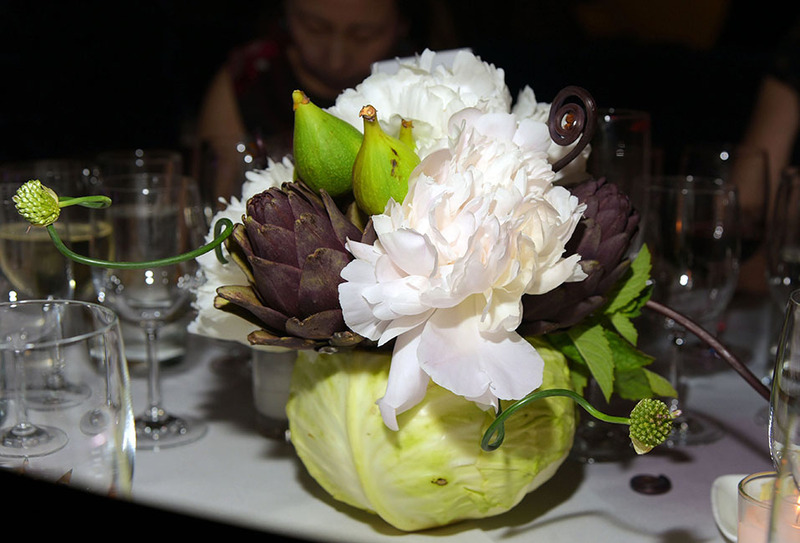 In May 2016, Services for the UnderServed held their annual Dinner for a Better New York at RiverPark honoring Dana Cowin and Christina Grdovic. 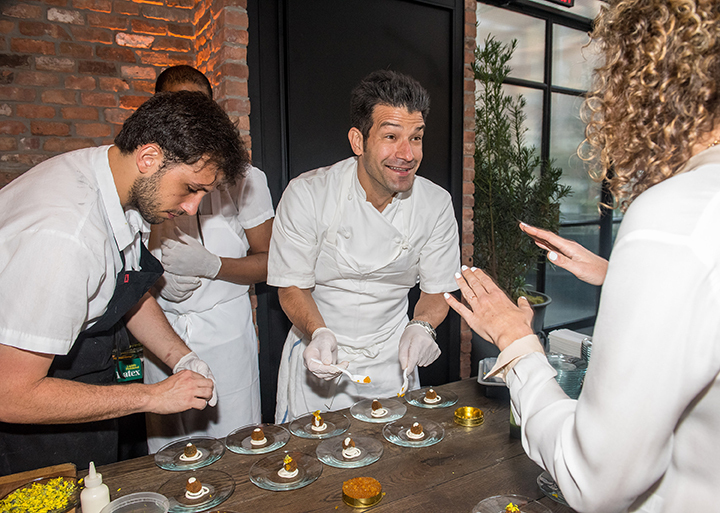 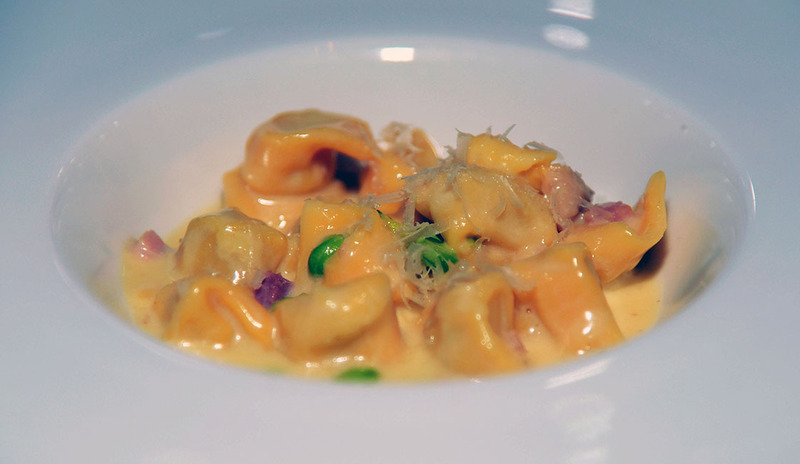 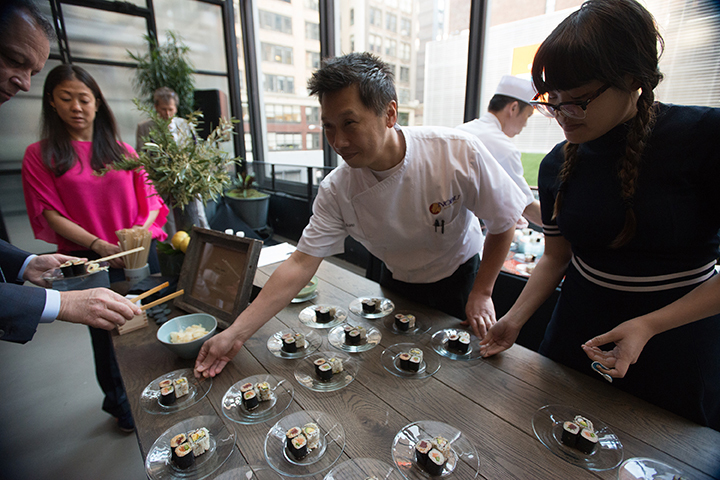 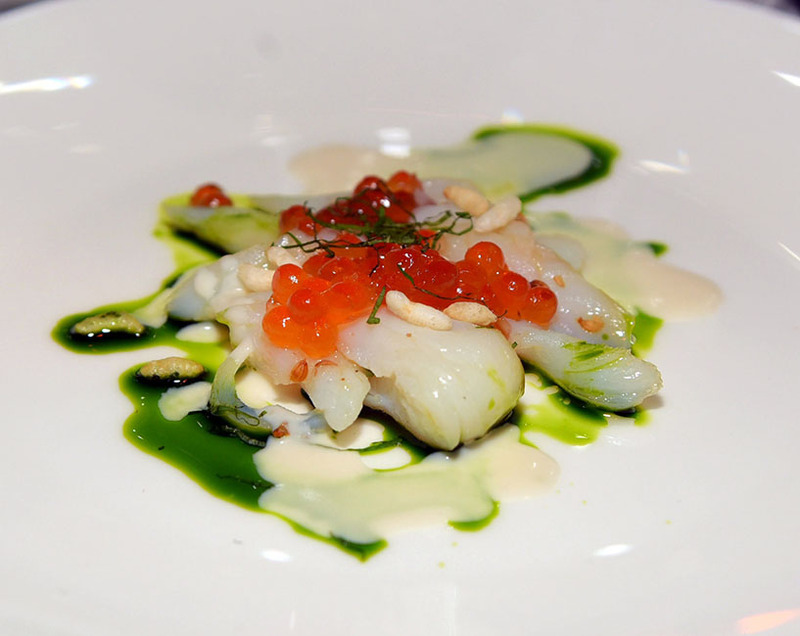 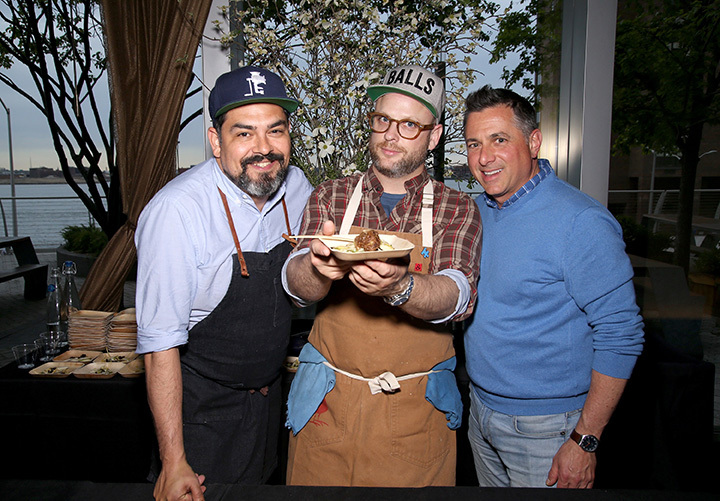 The evening food offerings were curated by celebrity chef, Andrew Zimmern, and included Nobu, Butter, Meatball Shop, North End Grill, Riverpark, Imperro Caffe, Aldea, Altamarea Group, and Restaurant Marc Forgione as partner restaurants. 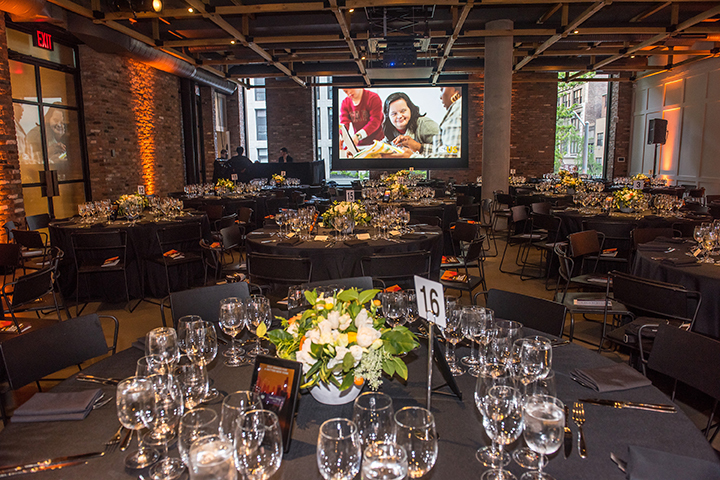 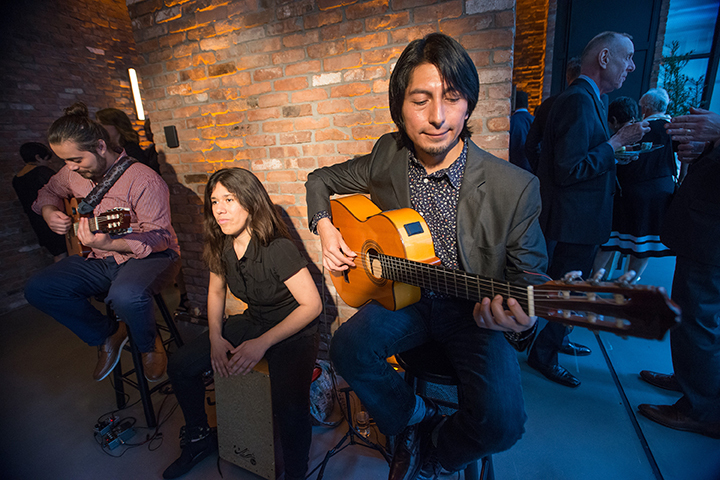 In November 2015, MF Productions worked with Services for the UnderServed on their 2015 Benefit, Evening of Opportunity, at the historic landmarked venue, Weylin B. Seymours in Williamsburg, Brooklyn. 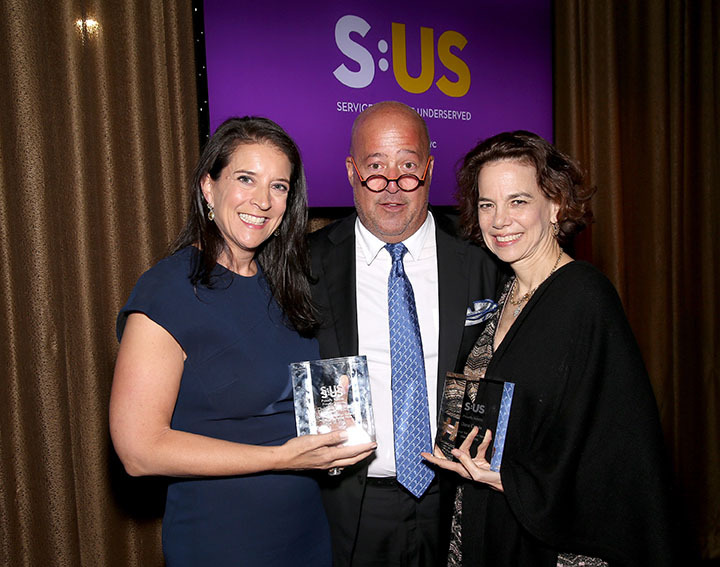 The event honored Andrew Hurtwitz, former Board President of SUS, and Valerie Stanback, SUSï¿½ Person of the Year. 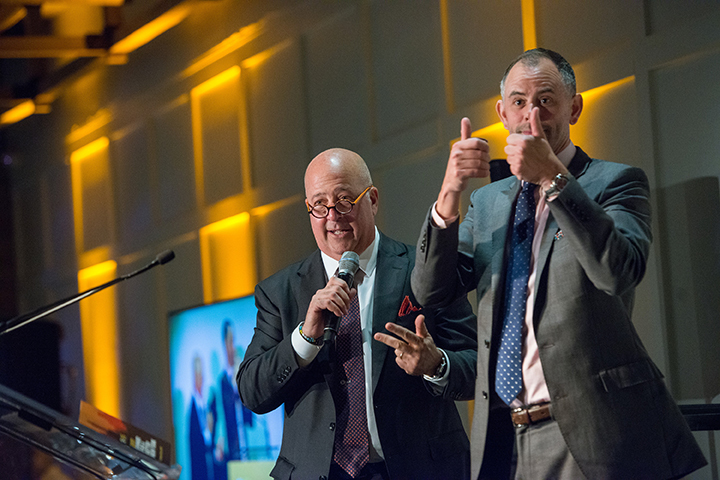 The Benefit raised funds to support SUSï¿½ broad range of services and they raised over $50,000 in a live pledge drive during the event.